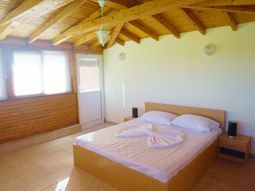 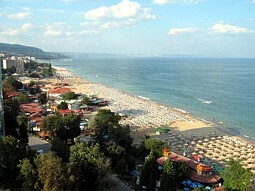 Villa Bella is a wonderful place for a beach holiday. 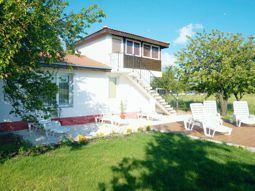 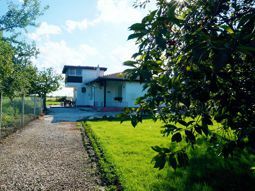 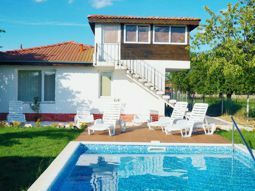 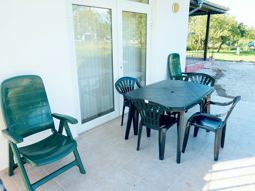 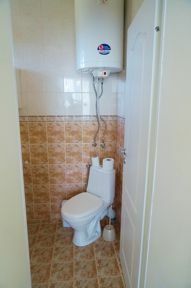 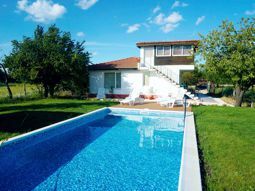 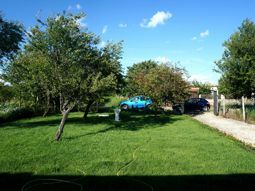 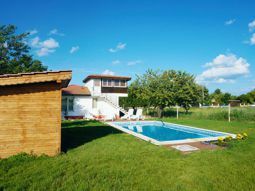 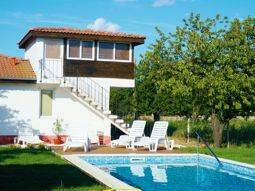 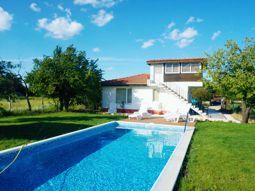 The villa is located in the village of General Kantardjievo, away from the city noise and tension, but at the same time it is very close to the summer resorts Albena, Kranevo and Golden Sands where you can find plenty of entertainment, sports, amusements, restaurants, cafes. 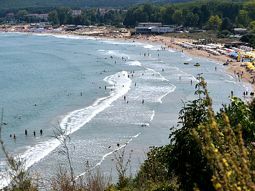 The beaches of Kranevo and Albena are only a 10 minutes drive from Villa Bella. 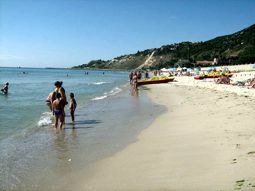 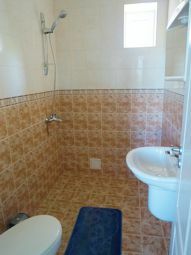 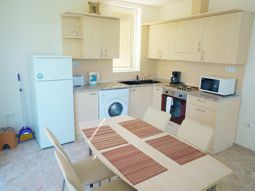 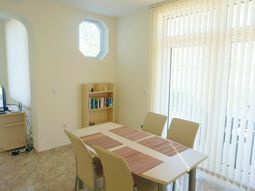 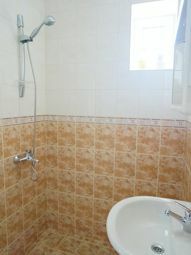 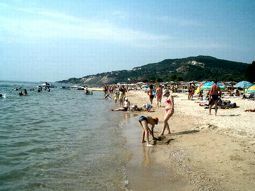 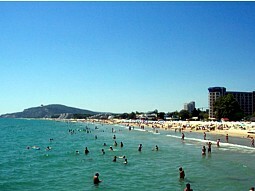 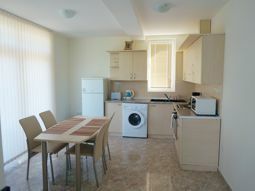 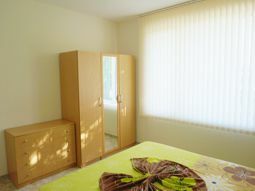 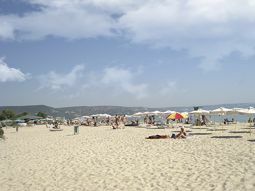 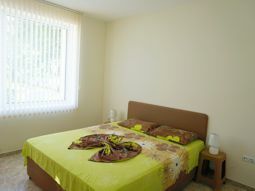 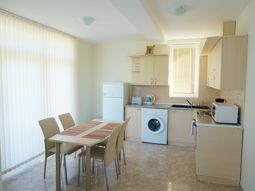 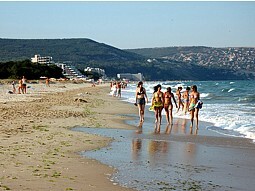 Varna is just 20 km from the villa. 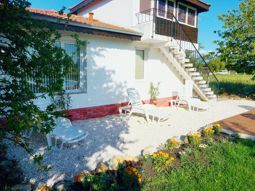 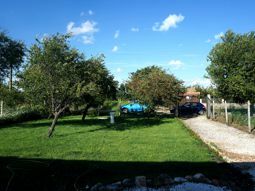 In the village there are several local shops, but a greater variety of foods and drinks can be found in Kranevo, Varna and Balchik. 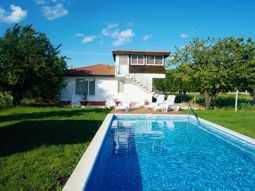 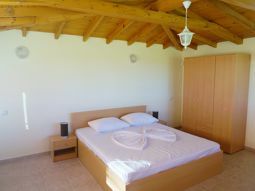 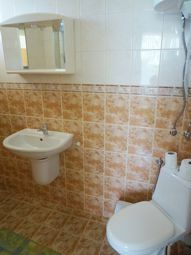 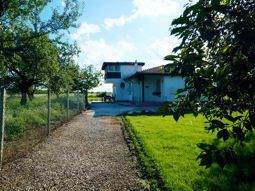 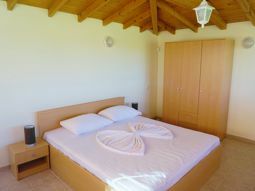 The Villa is self-catering with private swimming pool and is suitable for family holidays and has a capacity of 6 persons. 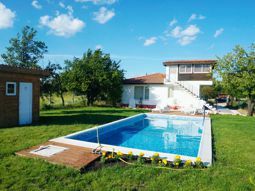 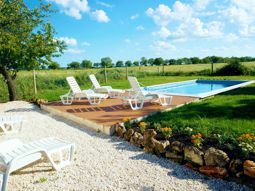 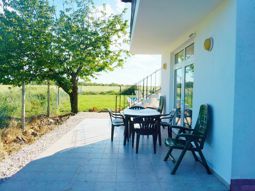 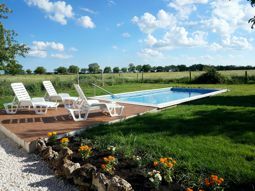 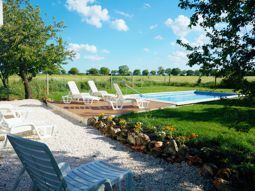 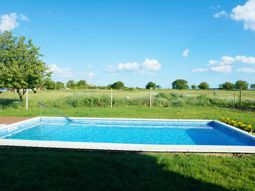 Villa Bella offers to its guests beautifully landscaped garden, private pool with sun-beds and parasols, outside dining table with portable BBQ, where you will enjoy a long, cool summer evenings. 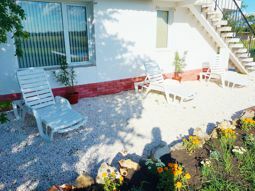 Your kids will play barefoot on the soft grass and you hear only their hilarious laugh! 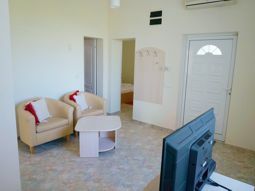 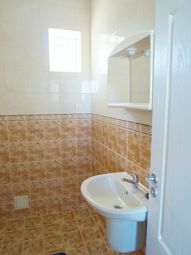 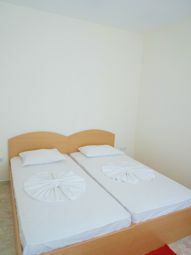 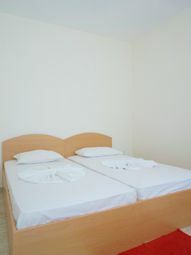 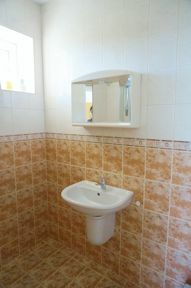 The main part of the villa has two bedrooms-one furnished with a double bed and wardrobe; the second bedroom is with two single beds / becoming a double bed when put close/ and wardrobe; spacious living room with fully equipped kitchen-built oven with hot plates, microwave, kettle, toaster, coffee maker, washing machine, necessary utensils for cooking and eating; dining table with chairs; 32-inch TV with satellite, wireless Internet; the living room is serviced by air conditioning; two bathrooms with shower, sink and toilet. 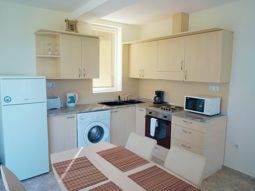 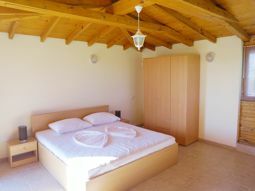 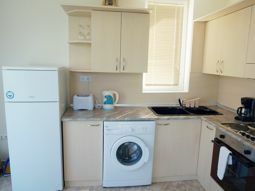 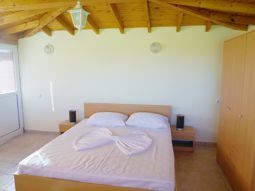 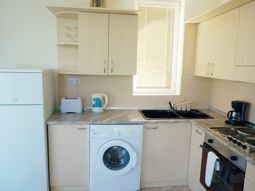 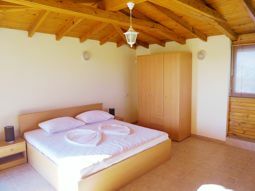 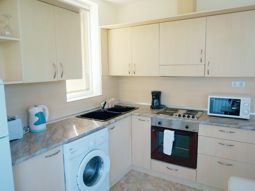 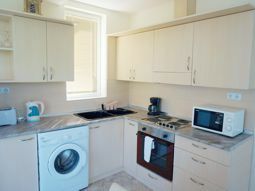 The third bedroom is located on the second floor and has a separate entrance from the pool – offers a double bed with bedside tables and a wardrobe.